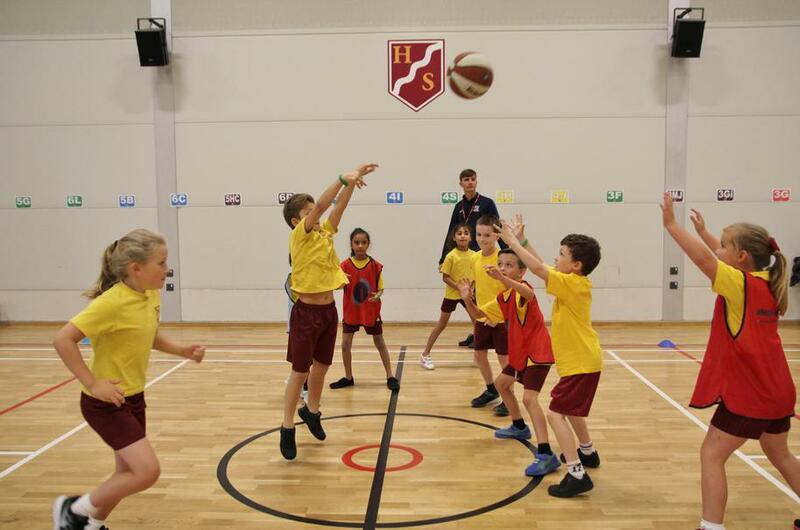 We have a fantastic range of activities on offer throughout the school year. Please return activities forms to the school office by Wednesday 3rd April at the latest. Any forms received after this date will only be included if spaces are available. No before or after school activities week commencing 1st April. Breakfast Club and Daily After School Club run as normal.